We are not a corporate-owned, big box dental practice. 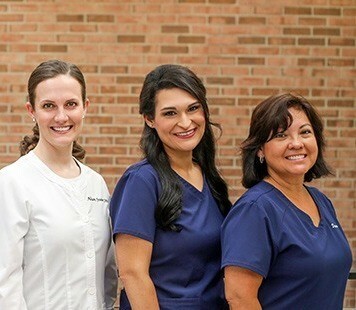 We spend our time with our patients and aim to build relationships that last a lifetime. We do things a little differently at our Park Cities and Preston Hollow dental practice. Dr. Allison Fowler takes time to get to know each patient, and always wants you and your family to feel comfortable. 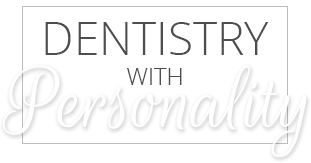 We quickly get to work discussing your unique smile goals and how to best achieve them, developing a treatment plan to meet your needs, wants, and desires. Our comprehensive exams check for everything from cavities to bone health to oral cancer screening, and it is our goal to make sure you are educated and informed about your health.